Colavita loves cycling and healthy, farm to table eating! 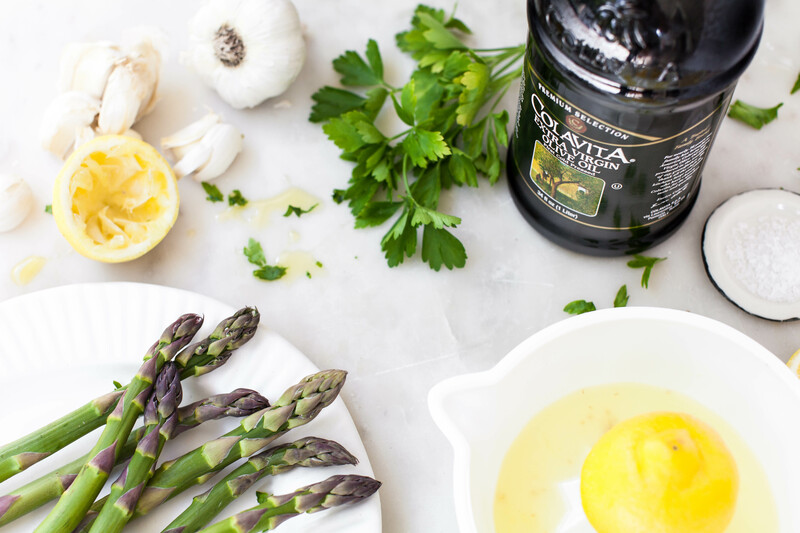 Colavita has a long history of supporting the sport of cycling and encouraging people to be healthy by eating —and cooking! —a Mediterranean Diet, with olive oil, of course! CampoVelo is the perfect event to showcase our favorite pastimes: cycling, cooking, and enjoying meals with friends. For this reason, we are offering you a coupon code, for 30% off our best sellers on Amazon. This offer is valid through 3/14/2019. 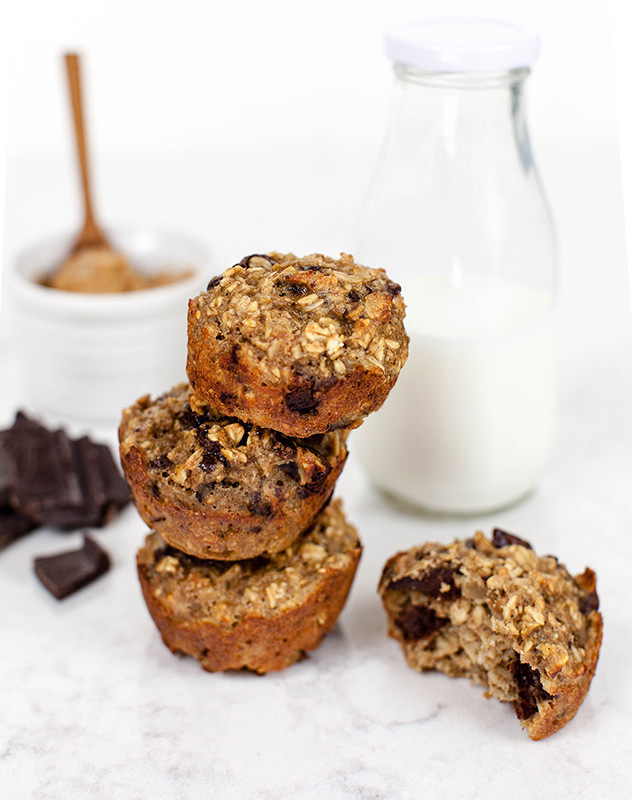 With slow-burning carbs like oats, potassium from bananas, a little protein from peanut butter and that sugar to keep you going, these muffins are theperfect ride fuel! Stuff a few in your back pockets and keep pedaling! What Fondo would be complete without a rest stop PB&J? 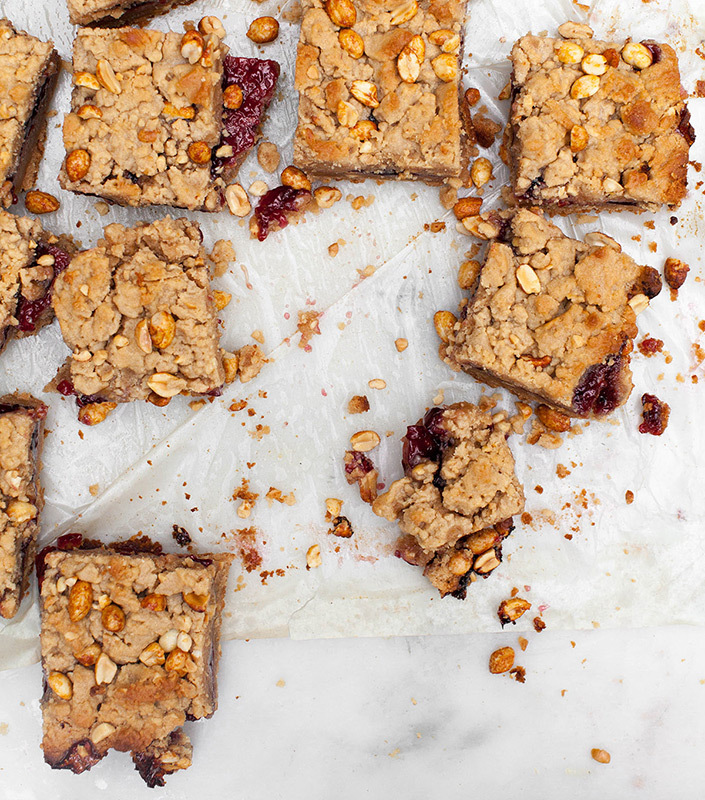 Personally, we prefer these squares because they’re more satisfying than a regular PB&J. Plus, you can customize with your favorite jelly flavor and decide on chunky or smooth butter. They’re also completely portable. Thinking about a pre-ride breakfast? 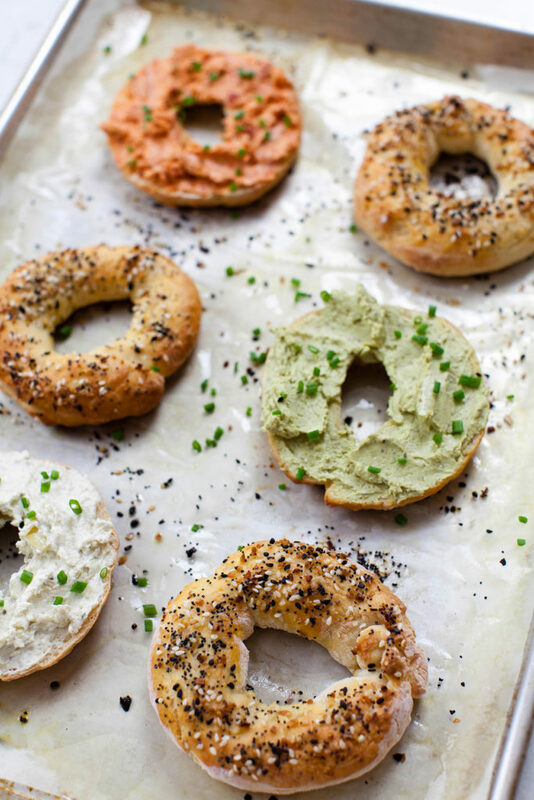 These bagels are made with Greek yogurt (great for a little extra protein for long rides) and topped with colorful, veggie and cream cheese spreads. Personally, the artichoke is our favorite. Wait –what? Pizza and cycling are perfect together. Bike wheels are round and so is pizza! It’s a perfect snack on a long ride like Campvelo…. especially if it’s fresh, wood fired pizza, like ours. For Campovelo, we’ll be sending our very own Colavita Mobile Kitchen and serving up fresh, wood-fired pizzas as rider relief. Don’t forget to stop for a slice! 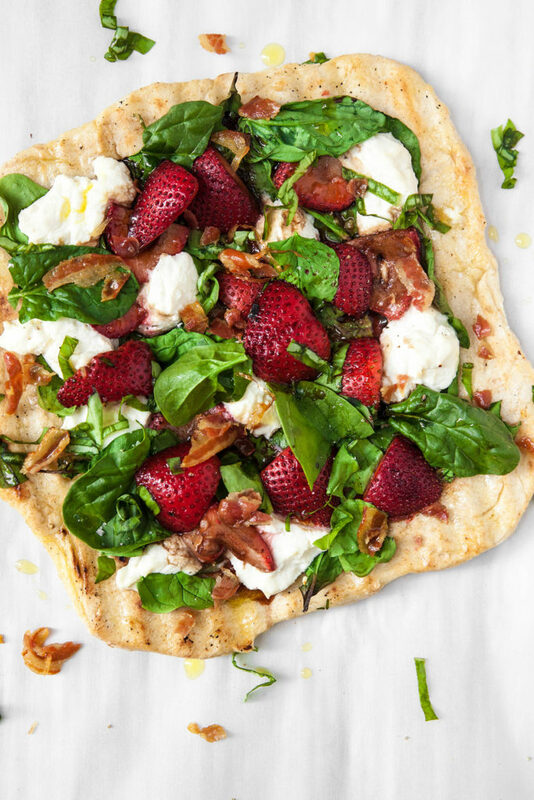 This particular recipe features fresh strawberries (soon to be in season around Campvelo time), our Balsamic Vinegar, spinach, ricotta cheese, and just a bit of bacon! Drooling yet?